PDB Description: structural studies on bio-active compounds. 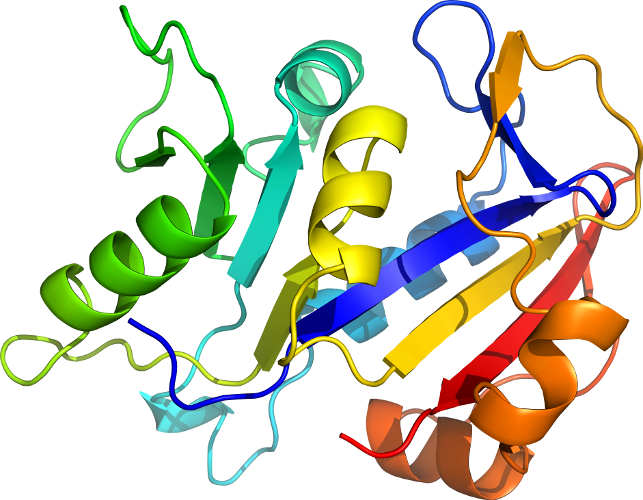 crystal structure and molecular modeling studies on the pneumocystis carinii dihydrofolate reductase cofactor complex with tab, a highly selective antifolate. Click to download the PDB-style file with coordinates for d1vj3a_.